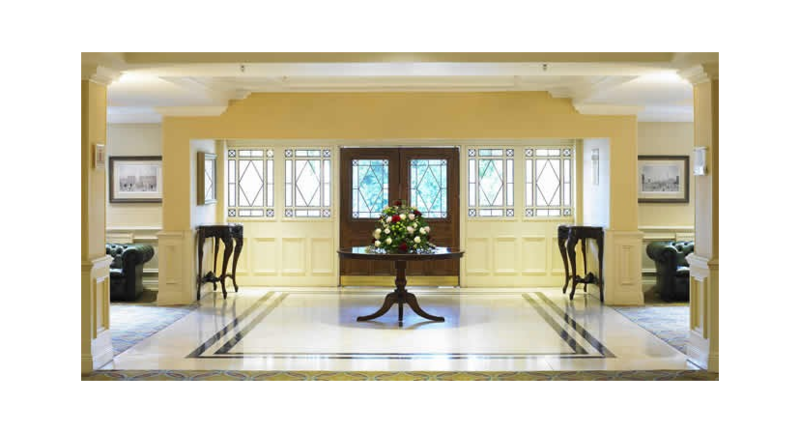 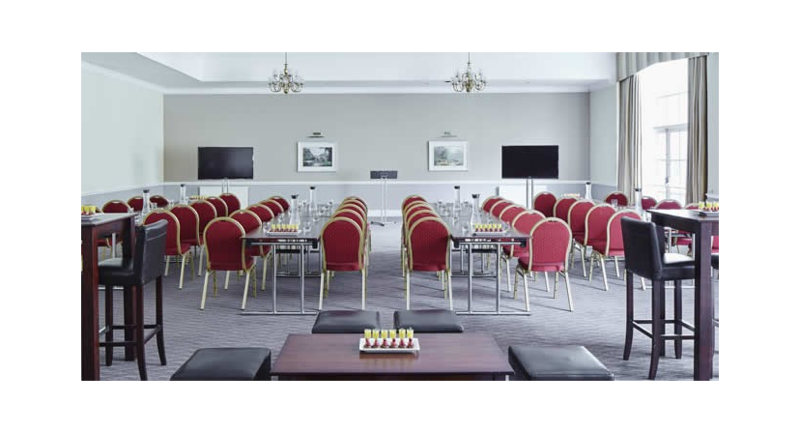 We understand how important it is to find the perfect venue in the perfect location for an upcoming corporate event. 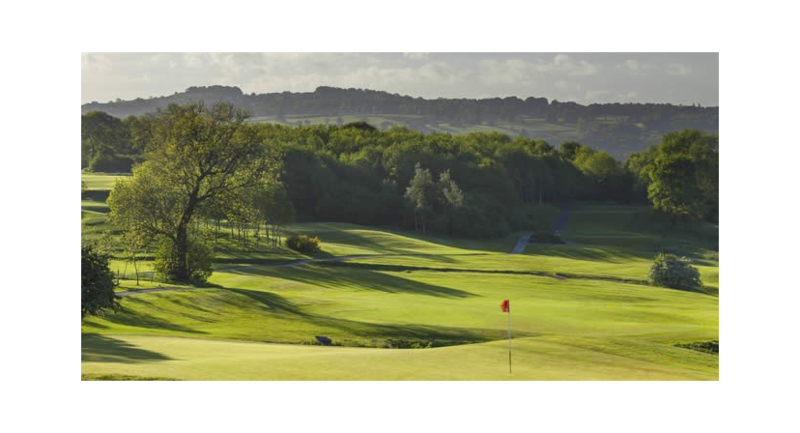 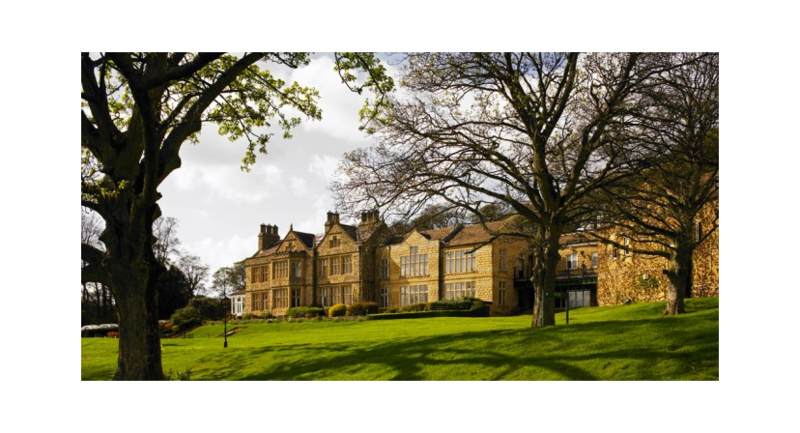 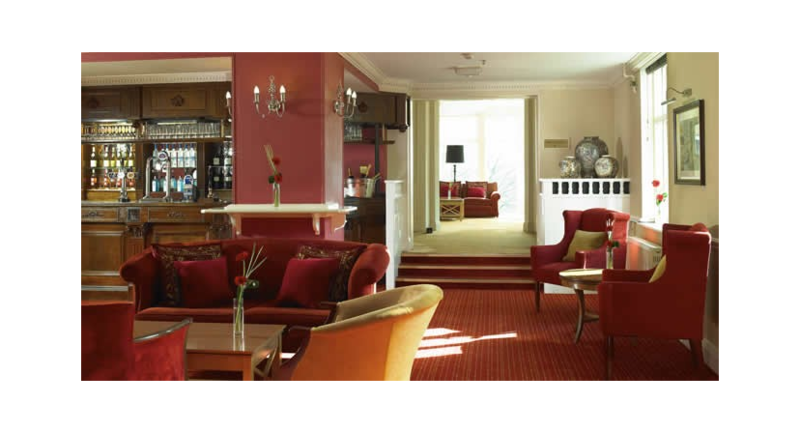 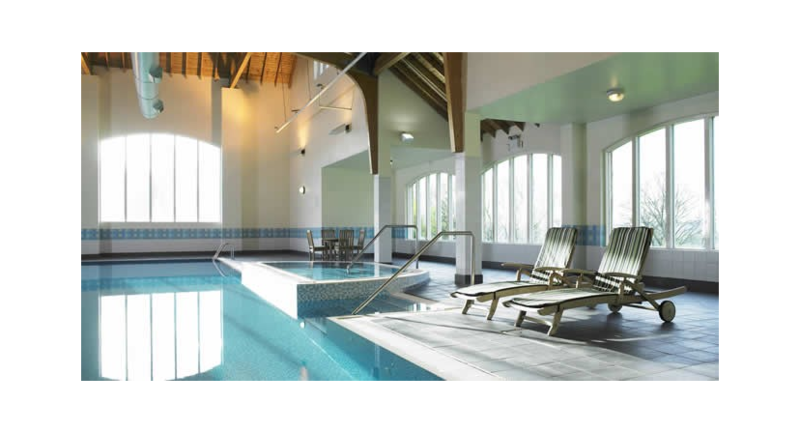 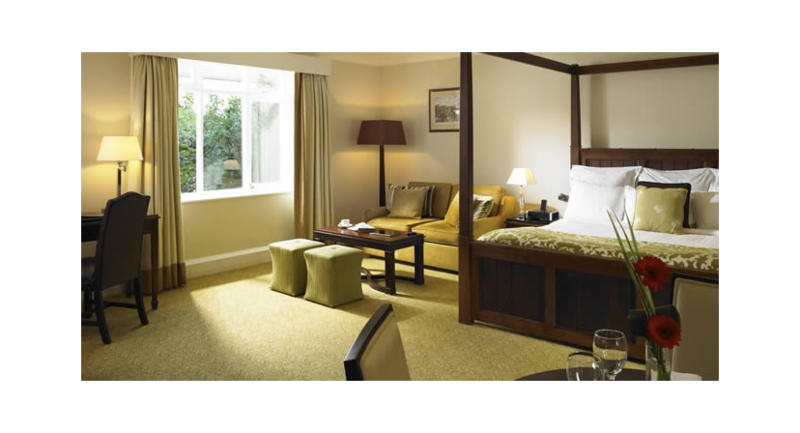 Hollins Hall Hotel is in a great choice and has lots to offer. 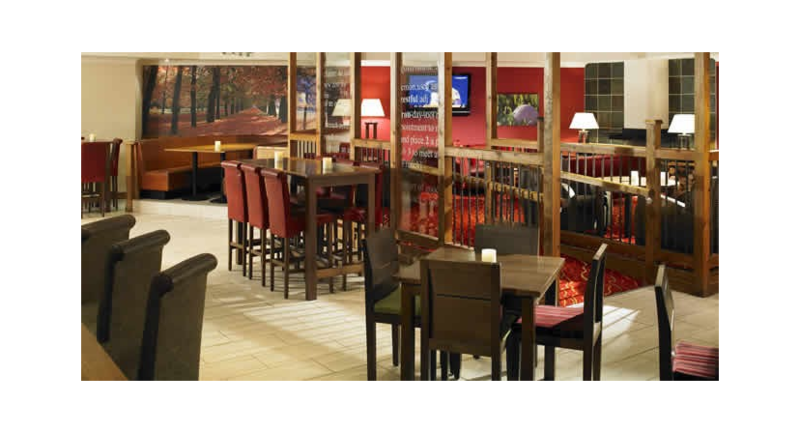 We are easy to find, close to public transport and our on-site car park is free. 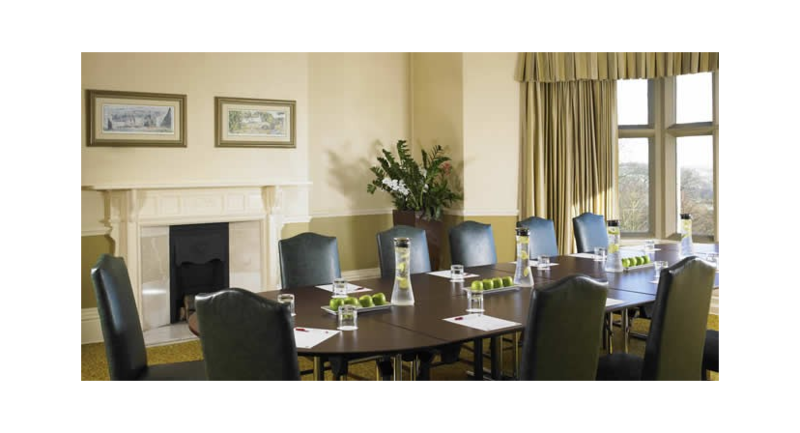 We’ll have all your needs taken care of with our 7 conference suites, which can accommodate up to 200 delegates. 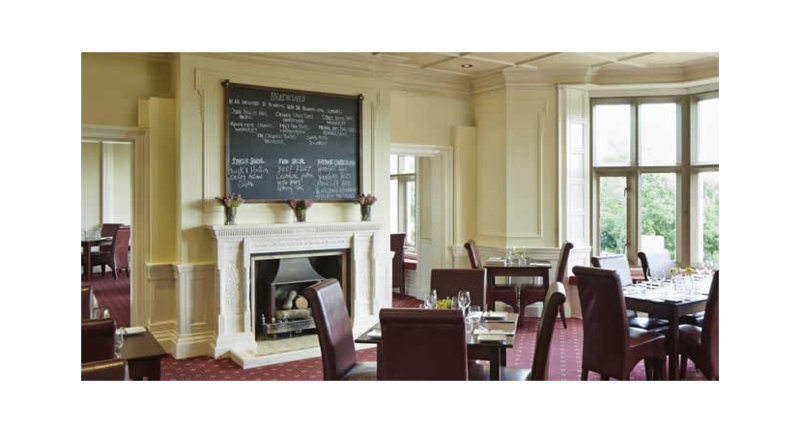 We pride ourselves on being able to host any event, whether that’s a small meeting or a huge banqueting occasion. 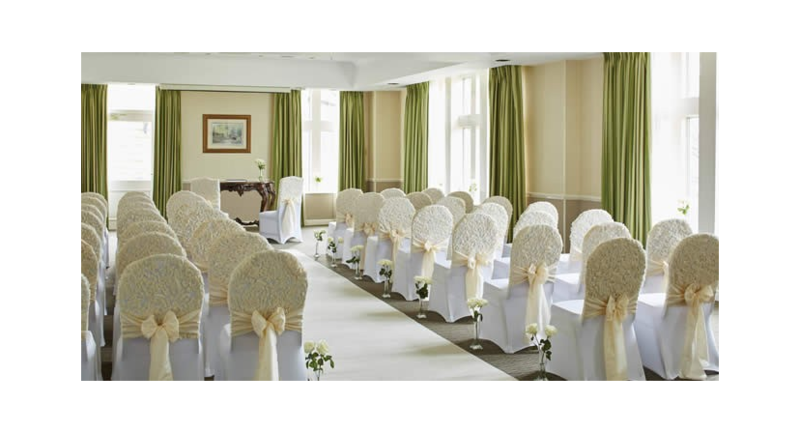 Our event organisers will be on hand to help organise the day’s proceedings and to make sure all your requirements are met.